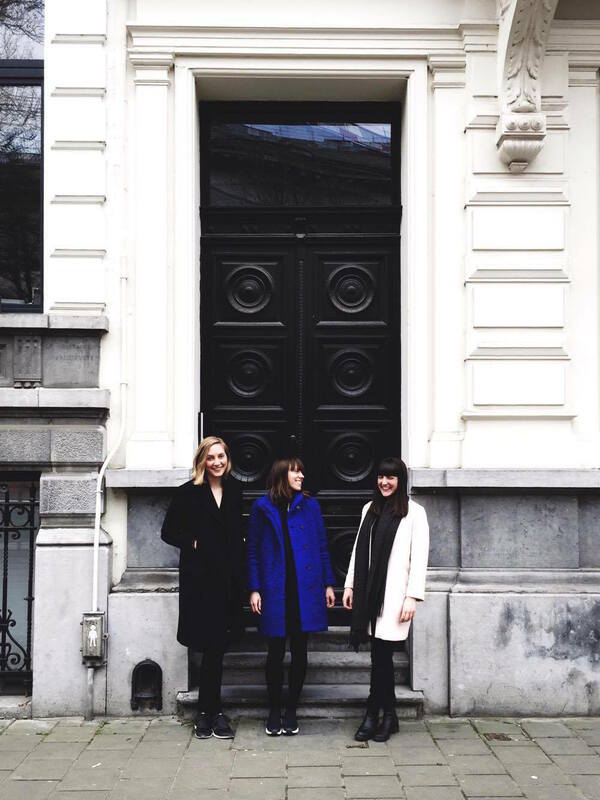 Last week, I found myself in Antwerp with two likeminded creatives, Marta Vargas (designer at Spotify, founder and art director at Deriva Paper, and photographer at Freunde von Freunden) and Nana Hagel (travel writer and photographer), for D.A.T.E. Antwerp, a four-day boot camp arranged by This Is Antwerp - you can read more about my experience here. We decided to team up and share a few of our favorite places in Antwerp on the Instagram account of Deriva Paper. "Margot and I have met in different cities before, and I feel like I can crawl through her mind in and see where her creative ideas came from. We're basically doppelgangers! With Nana, you can see that she has the real photographers’ eye. I can’t decide which I like more, her writing or her pictures, so take a look at her online media and decide for yourself!" says Marta Vargas. 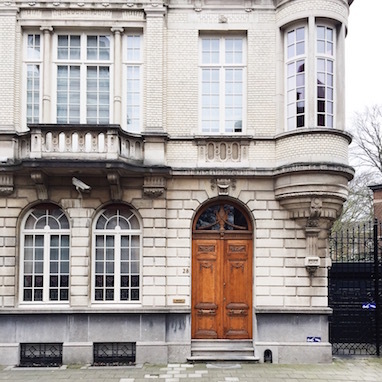 Take a look on Deriva Paper's Instagram account and discover Antwerp for yourself.